DRE Medical is pleased to announce our upcoming move to our new company headquarters, to be completed in January 2019. The new building will be located just down the road from our current campus in Louisville, Ky., and will unite all DRE departments under one roof. This is the second major move for DRE Medical in six years, when we opened our current warehouse in 2013 to house our shipping and biomedical departments. 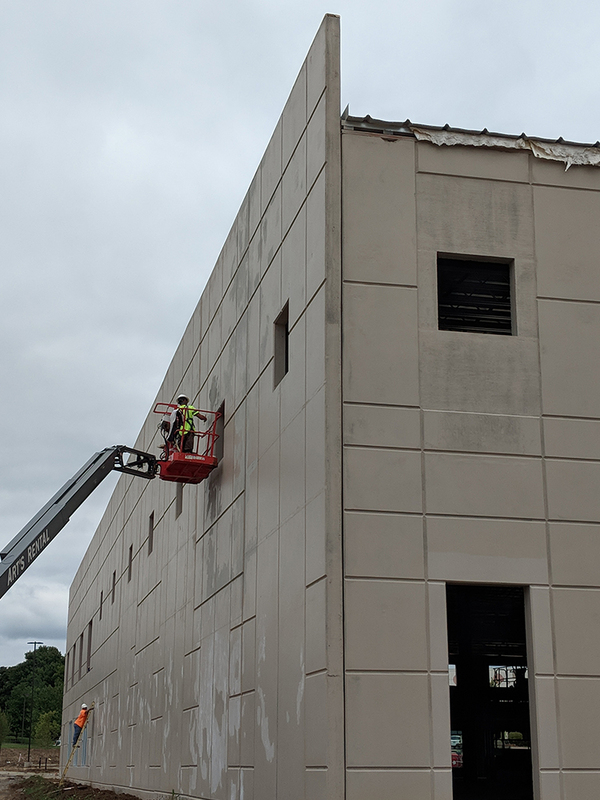 Once completed, the nearly 70,000 square feet of space will bring together an ultra modern warehouse facility, a large dedicated biomedical production lab, and expanded offices to fit our growing sales teams and administrative personnel. The new building will also provide us with enough space for future expansion as we transition from DRE Medical to Avante Medical Surgical and will support the value we provide through our “one source” offering. Stay tuned for more updates on our brand new headquarters! See real time updates when you connect with DRE Medical on our Facebook page, and follow us on Instagram and Twitter.